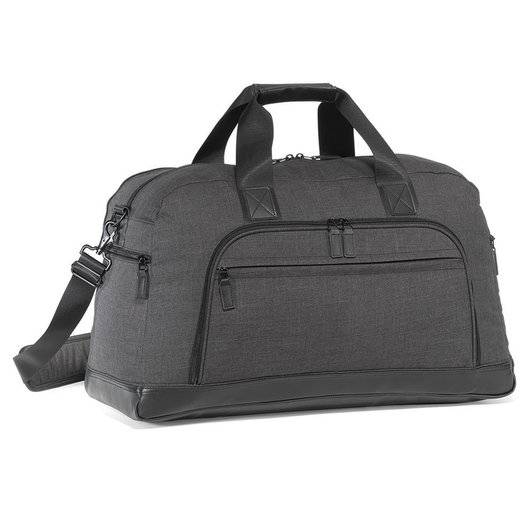 A duffle bag that has got your back if your looking for maximum comfort for short trips away. 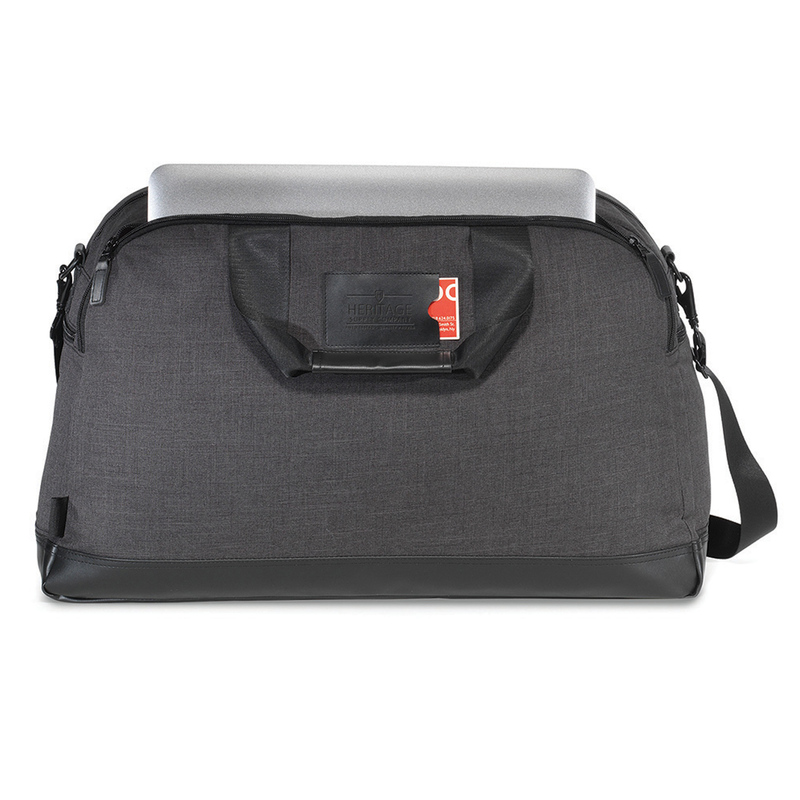 Comfort and performance come hand in hand with this amazing travel duffle bag. Made from durable 600D Heather Polyester and Simulated Leather, giving it a carrying capacity of 59 litres. You can organise your items with its many compartments.